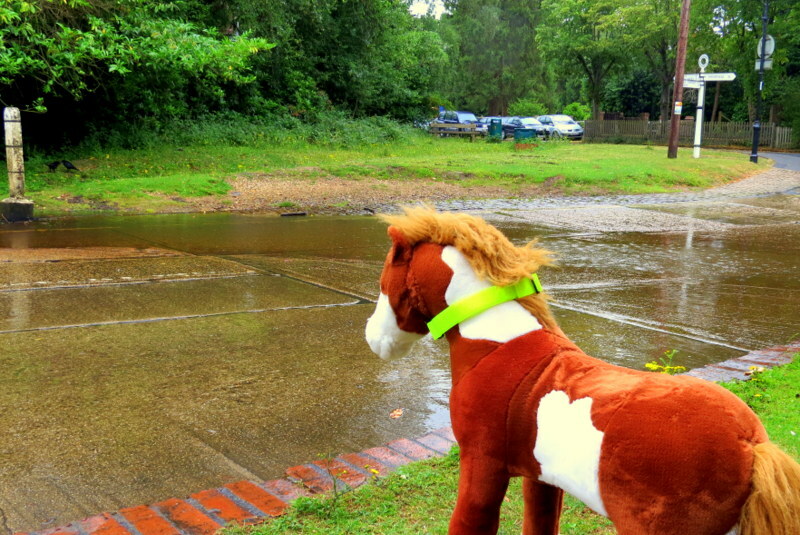 When Sally the Pony met ….. New Forest Folk! We are drumming up support for our Love the Forest campaign in advance of this year’s New Forest Show, with a daily “Sally the Pony” competition on Facebook. For 10 days leading up to the Show, a large soft toy Sally the Pony is being photographed at various locations around the Forest – and each day we are asking the public to guess “Where’s Sally today?” Daily winners receive a limited edition “Sally the Pony” mug. 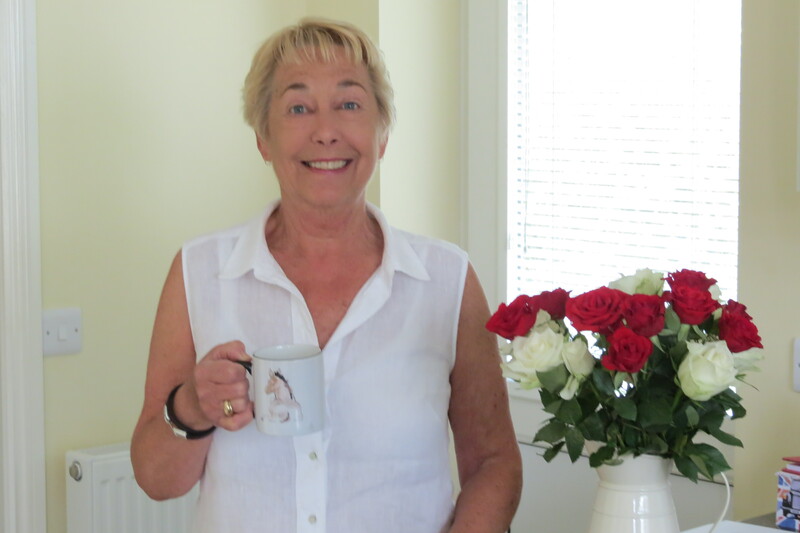 Andrea Prout from Blackfield winner on the first day – celebrating at home after receiving her mug! We’d like to invite everyone to visit us at the New Forest Show on 28, 29 & 30 July -on stand 26 in the local Food & Farming section to meet Sally the Pony – and take a Selfie with her! 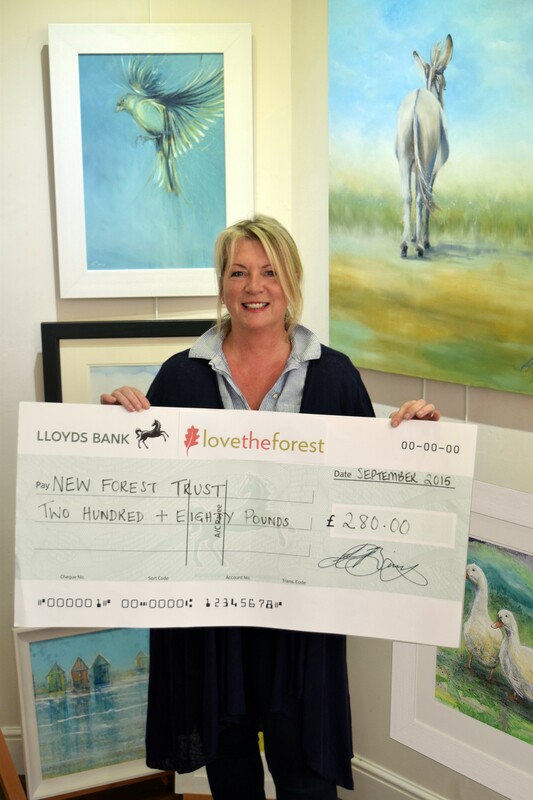 At the show you will also be able to take part in the Love the Forest Prize Draw for a chance to win meals and stays in local Hotels and Restaurants, a short break for a family of four in Cornwall and a day for two at the new Cookery School at Limewood. The original Sally the Pony book, written by New Forest commoner Jo Ivey highlights the dangers of feeding the New Forest animals – and was supported by the Trust’s Love the Forest grant scheme. A beer which takes its name from the name William the Conqueror gave to the New Forest when he established it as a royal hunting ground in 1079 is helping secure the future of the New Forest – with a donation for every pint sold being made to the Trust’s Love the Forest campaign. 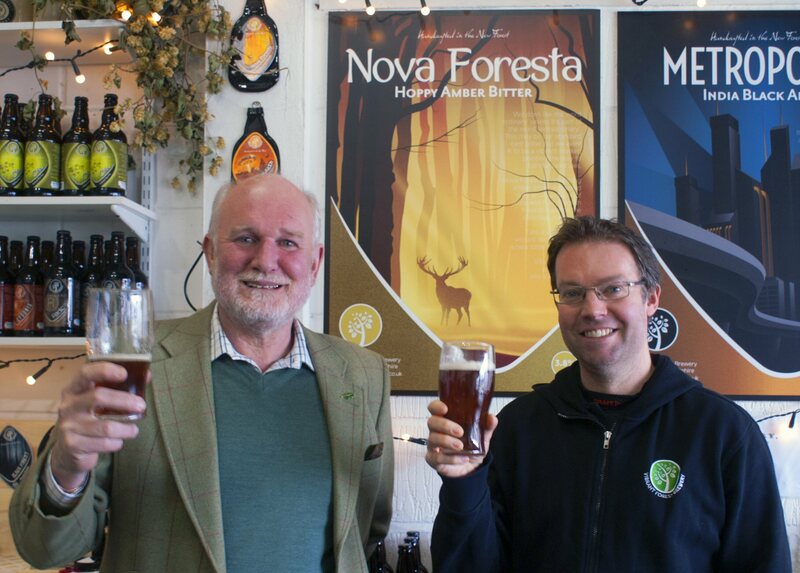 Brewed by Vibrant Forest Brewery on the outskirts of Lymington, “Nova Foresta” is a spicy, fruity amber bitter brewed with English hops. 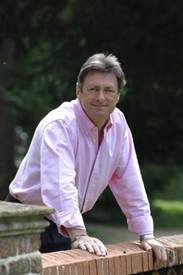 Do you know somebody who goes that extra mile to help conserve and improve the New Forest? 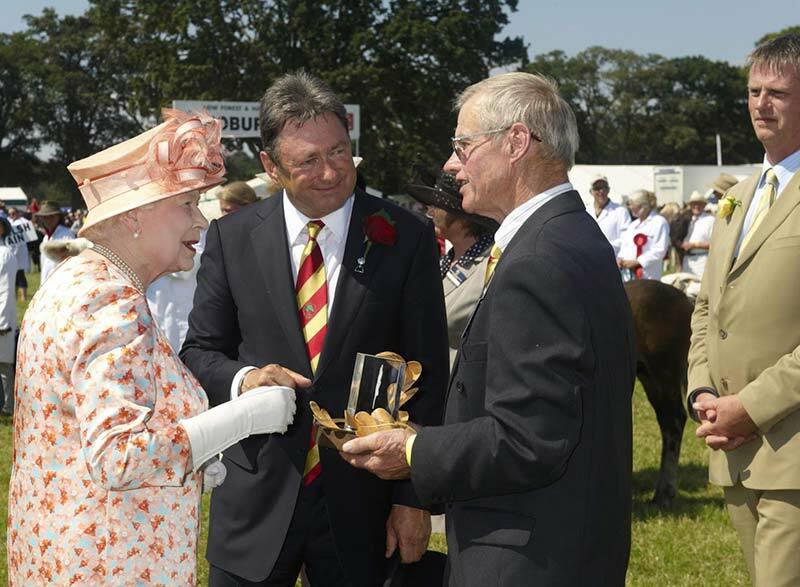 First presented by Her Majesty the Queen to celebrate her Diamond Jubilee in 2012, our Diamond Jubilee Award is given annually at the New Forest Show at the end of July.